This free class includes lifetime access to 5 lessons, over an hour of video instruction, online community & more! Check out the video from Lesson 1 above. Get ready for a full week of fun! 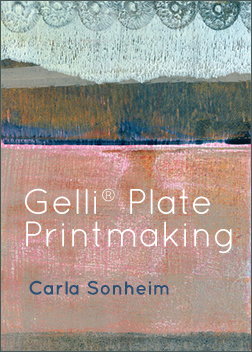 Carla Sonhiem—along with the inspiration of some 20th century masters—will get you creating your own masterpieces. 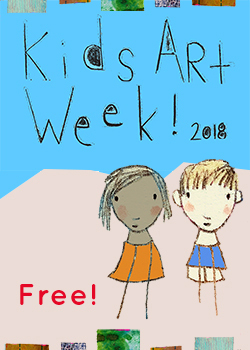 For kids of ALL ages … and it’s FREE! 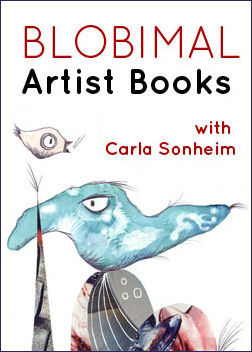 Hi and welcome to Kids Art Week 2016 with Carla Sonheim! 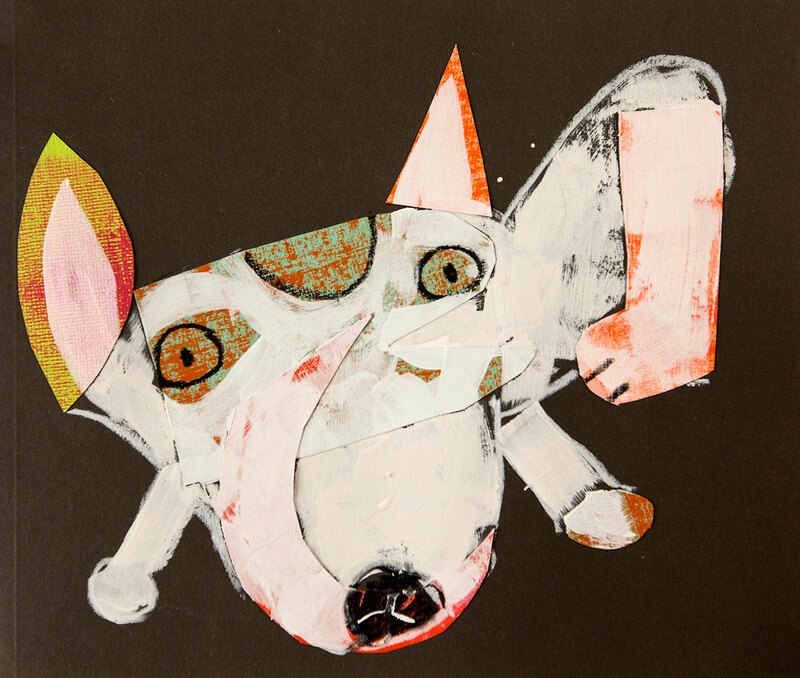 Every summer we offer a week’s worth of free art classes for kids on their summer break. 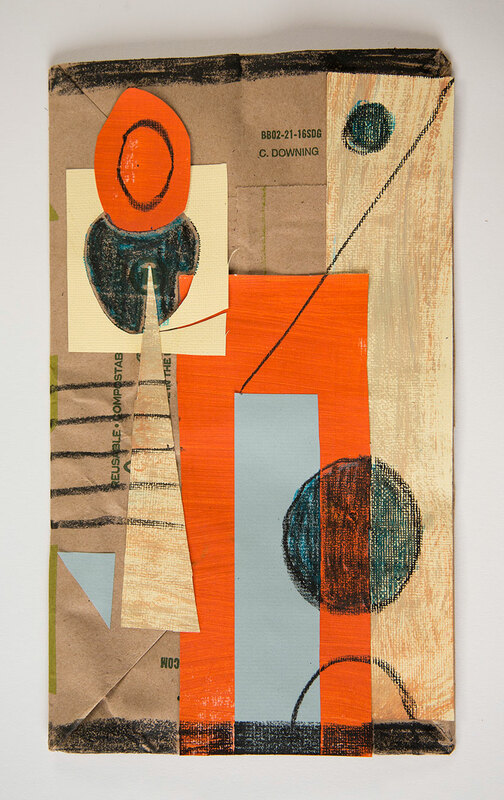 And while they’re aimed at engaging the imaginations of younger kids, we’ve found that aspiring artists of all ages and abilities have fun with these classes. So feel free to jump in no matter how old you are! 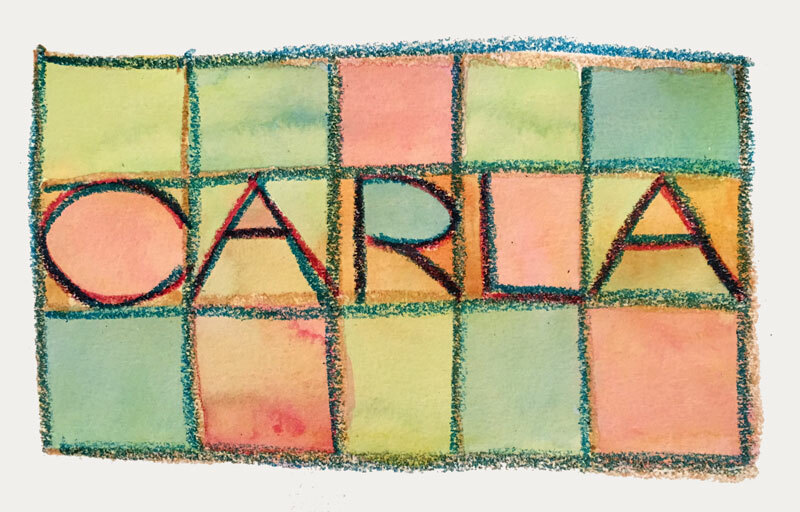 This class is totally free—really! To access it, simply click on the Add to Cart button and go through the checkout process. You’ll then take this class in your Online Classroom. 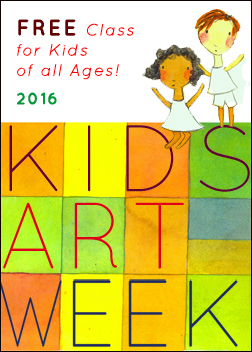 And if you liked this class, be sure to checkout the other free Kids Art Week classes as well as some of our paid offerings. 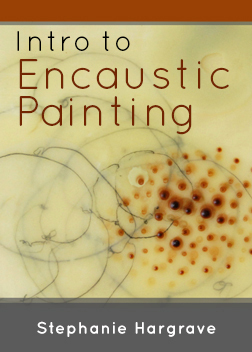 We hope you enjoy this class. Imagination and sense of fun! This class is totally free. To access it, simply click on the Add to Cart button and go through the checkout process. You’ll be able to take this class in your Online Classroom. 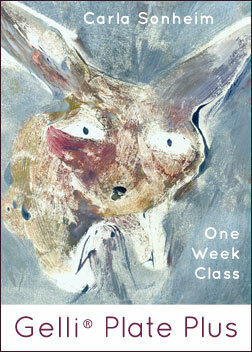 And if you liked this class, be sure to checkout the other free Kids Art Week classes as well some of our paid classes.